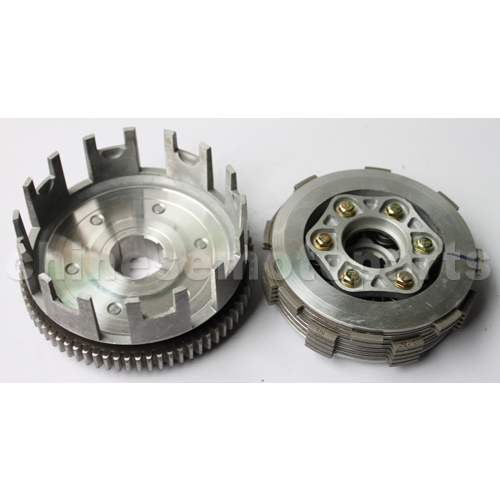 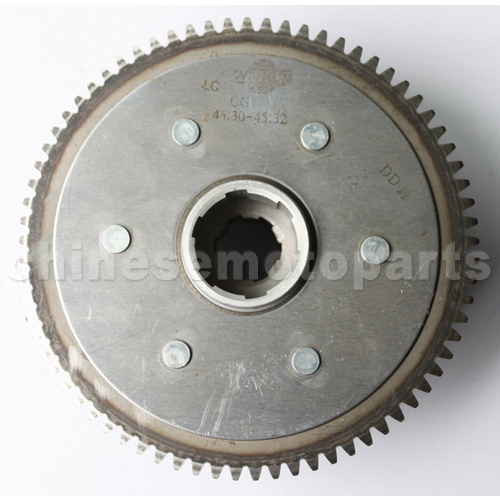 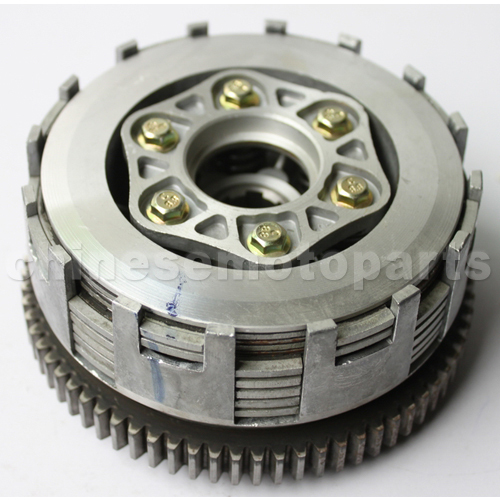 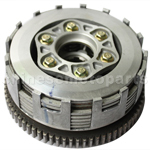 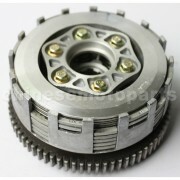 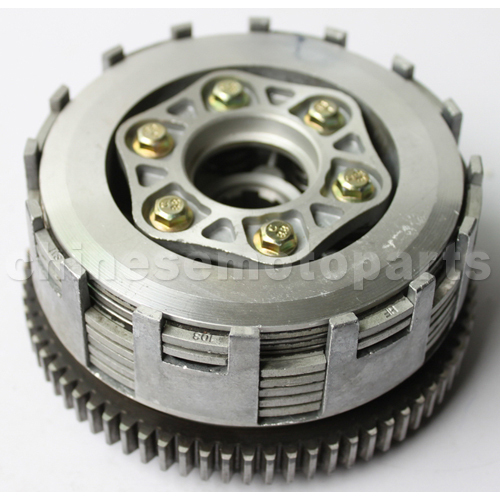 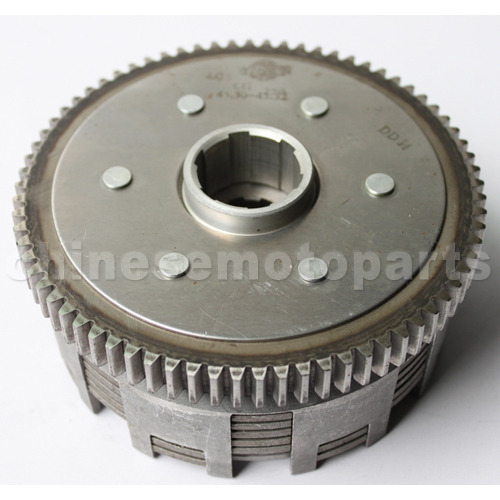 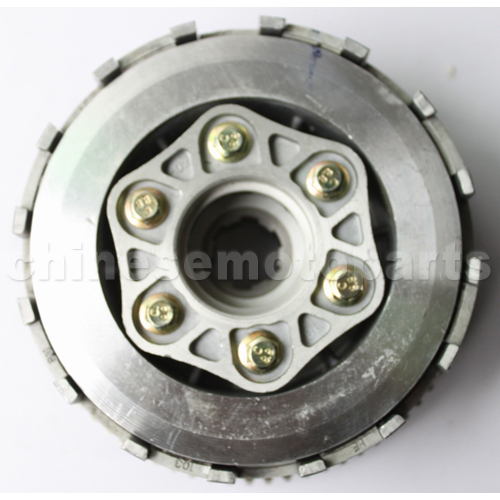 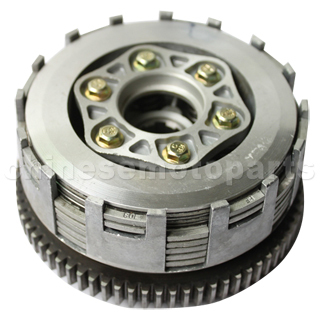 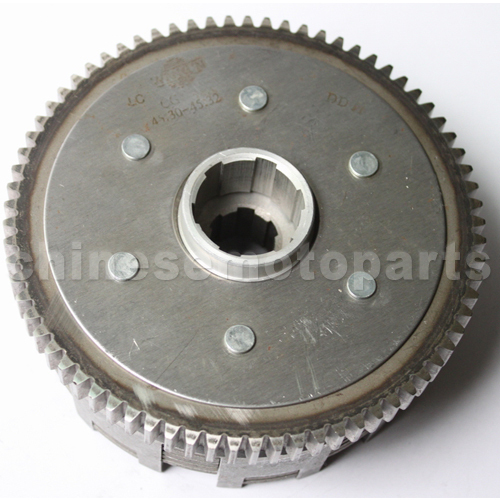 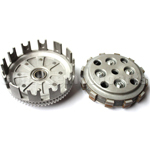 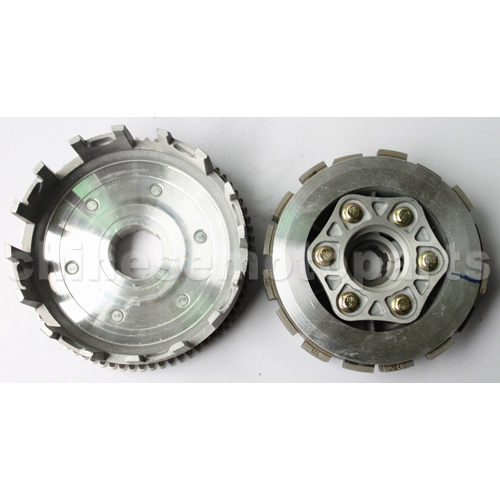 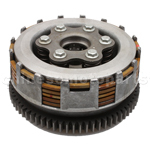 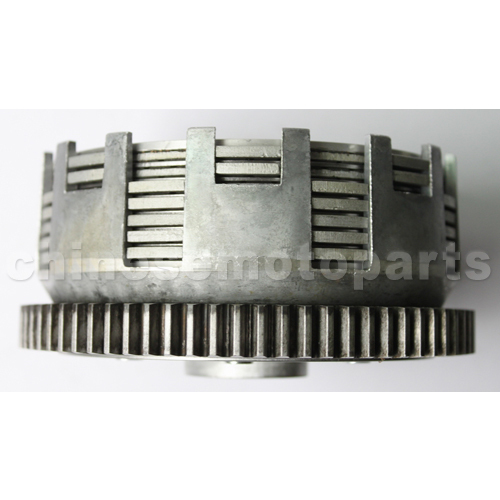 K072-001 Clutch Assembly for CB250cc Water-cooled ATV, Dirt Bike & Go Kart. 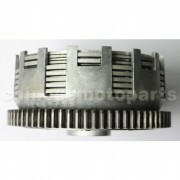 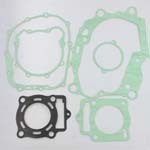 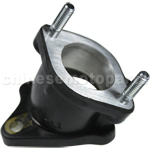 The item also fits for CB250 Air-Cooled engine. Delivered before said time, packed well, description of condition accurate. 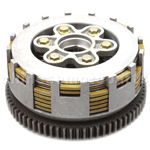 Smaller than I thought it would be.